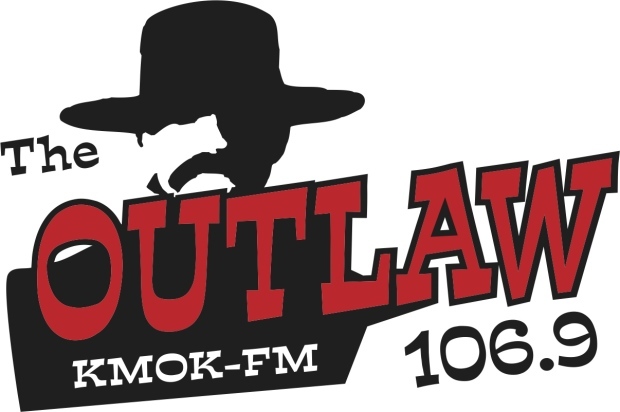 Country lovers listen to the Valley’s Number One Country Station, The Outlaw 106.9 for the latest in country music and recent hits from Top 40 country charts. Millennials, Gen-Xers and Baby Boomers love to hear the newest names and classics out of Nashville, Memphis and beyond. The Holiday Heroes Food Drive has been happening for more than five years now and has fed collectively, thousands of families around our region. Each December, we put together food bags that are made available for purchase for one day with the hope of collecting as many as possible. The food drive is done in cooperation with Rosauers grocery of Lewiston, Id. and the Idaho Food Bank. The Twin River Relay for Life is the effort of the Lewis-Clark Valley to raise money for the American Cancer Society. The event raises more than $30,000 every year to support ending cancer. Connecting families with law enforcement is imperative, when having a plan can make all the difference in an emergency situation. This annual event aims to do just that, helping the community to learn about crime prevention and emergency management. KMOK is an annual media sponsor and promotes the event at Beachview Park in Clarkston, Wash. We also host a live broadcast during the event. 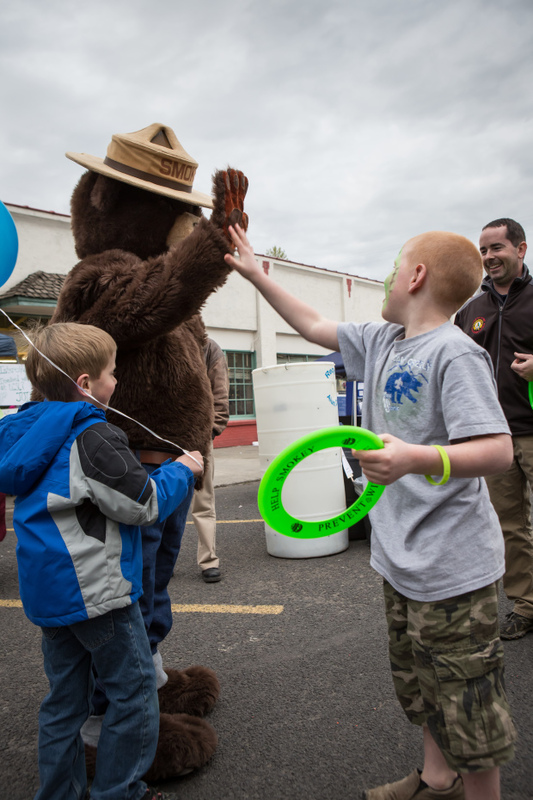 Riverfest was introduced by the Port of Clarkston in 2014! This event, featuring food, drinks, live music and vendors, celebrates the richness of our community, which is at the confluence of two rivers. KMOK was the media sponsor at the inaugural event. 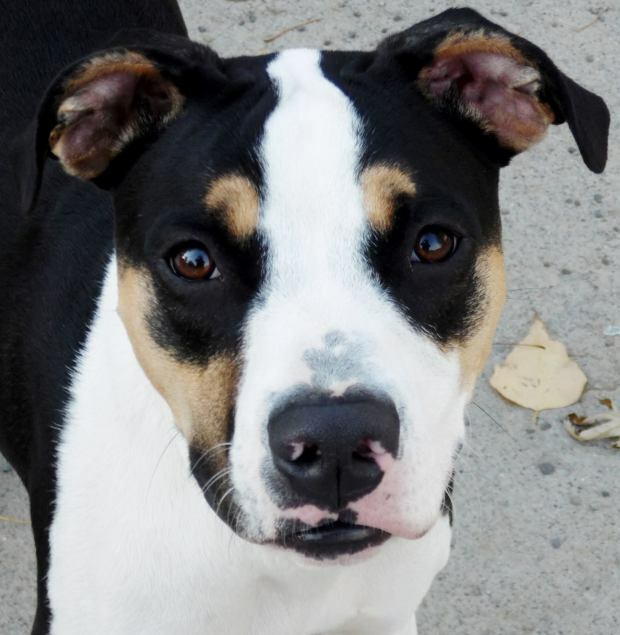 To help support the local animal shelter and encourage pet adoptions, the Outlaw hosts the Pet of the Week. Cindy dedicates every Wednesday morning to describing an adorable and adoptable pet from the Lewis Clark Animal Shelter. A photo and more information about the animal is also posted on the Outlaw’s Facebook page. 1 p.m. – 5 p.m. R.T. Noon – 6 p.m. R.T.